TITUSVILLE, Fla. - Eleven people were rescued from an island south of A. Max Brewer Bridge in Titusville, according to officials from the Titusville Fire Department. Officials said nine of those people are adults and two are juveniles. 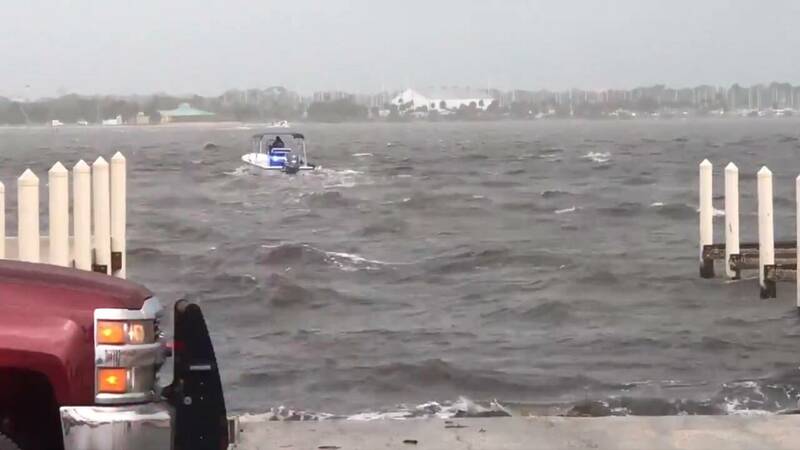 After a boat capsized during a storm, TFD officials and the Florida Fish and Wildlife Conservation Commission responded. TFD tweeted just before 3:30 p.m. that none of the victims required medical attention. In a video tweeted out by TFD, rescue boats can be seen leaving the island.